On August 21, we hosted the Honourable Jim Carr, Minister of International Trade Diversification, for a roundtable to discuss federal programs and services that women business owners can use to access new markets and explore export opportunities. The conversation was a great reminder of the many ways that women business owners can get support to grow their business. Only 5% of women business owners export, so the government has amped up its programs to help eliminate barriers to international trade for women entrepreneurs. CanExport is a funding program run by Global Affairs Canada, which helps small businesses to develop new export markets. It reimburses up to 50% of the cost ($10,000-$99,999 in funding) for activities like traveling, participating at trade fairs, and doing market research. To be eligible for CanExport you need at least $200,000 in revenue in the last fiscal year. One of the key criteria for CanExport is that it must be used to explore a new market. Candidates either must have either never exported to this market or at have not substantially exported to this market within the last 24 months (I won’t get into the full definition of a “new market” here, but contact me if you’d like more specific criteria). The Canadian Commercial Corporation (CCC) helps Canadian businesses sell to foreign governments. CCC guarantees the foreign buyer that you will deliver on the contract, which helps you gain credibility and look more attractive to potential buyers. Several countries, notably in Latin America and the Gulf, appreciate these assurances. Possibly the biggest benefit of this service is that the Government of Canada acts as the prime contractor and signs a sub-contract with you. They are responsible for managing the contract and collecting payment, which helps you accelerate the procurement process, and reduce your own risk. Note that customized fees apply for their services, but this can be a big help for new exporters who lack the credibility and experience in dealing with foreign buyers. Becoming an exporter can be a complex process. What are the legalities? How do you make connections? How do you handle the logistics? Where do you start? The Trade Commissioner Service has updated their step-by-step guide to help you create a proper export plan that is legal and profitable. The BWIT Program, which is part of the Trade Commissioner Service (TCS), is a national program that provides products and services to help women entrepreneurs trade internationally. They provide training, women-focused trade missions and support. I have accompanied BWIT on several trade missions in the past, and their support of the Canadian delegation has been fantastic. They help women prepare for the trade mission and they set up extra opportunities to meet with local buyers and government so the delegates can make the most of their trip. BWIT is hosting an upcoming trade mission to Germany and the UK from November 4 to 10 – contact me for more details. I’m happy to report this free pilot program has been extended! 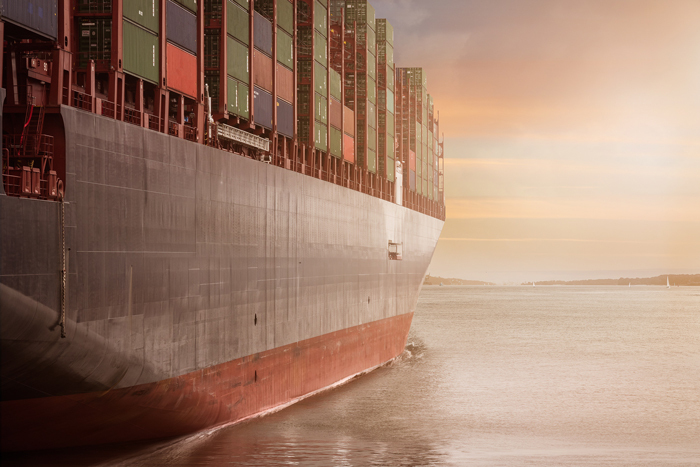 The program provides export specialists in six regions of BC so businesses in all areas of the province can get help to develop an export plan. You can find a specialist in your area on the Export Navigator website. Exporting can be an excellent strategy for growing your business, if you do it right. Fortunately, there are lots of supports available to help. If you want to learn more about which program(s) might be right for you, get in touch with us! This article is an excellent reference on the programs that are available for women business owners interested in export.